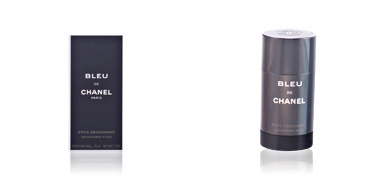 BLEU After Shave balm by CHANEL. 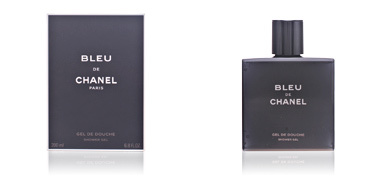 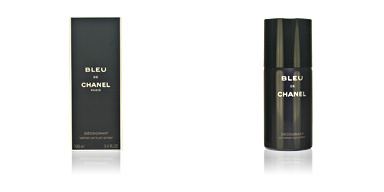 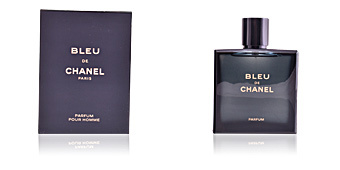 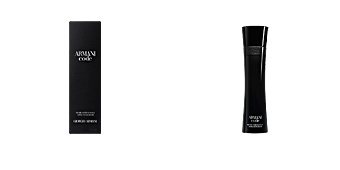 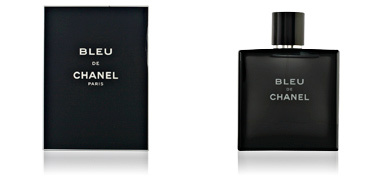 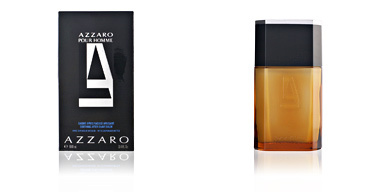 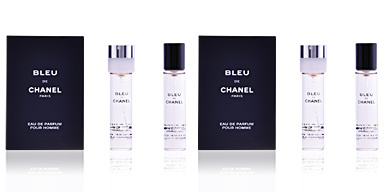 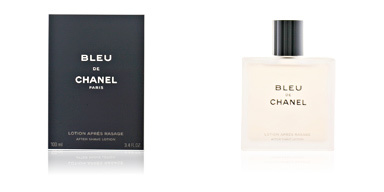 Silky aftershave balm with the most aromatic masculine fragrance by CHANEL, BLEU. 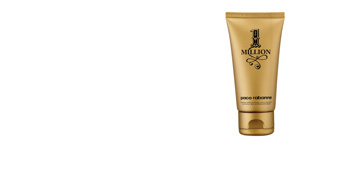 After shaving, the skin feels dry, irritated ... 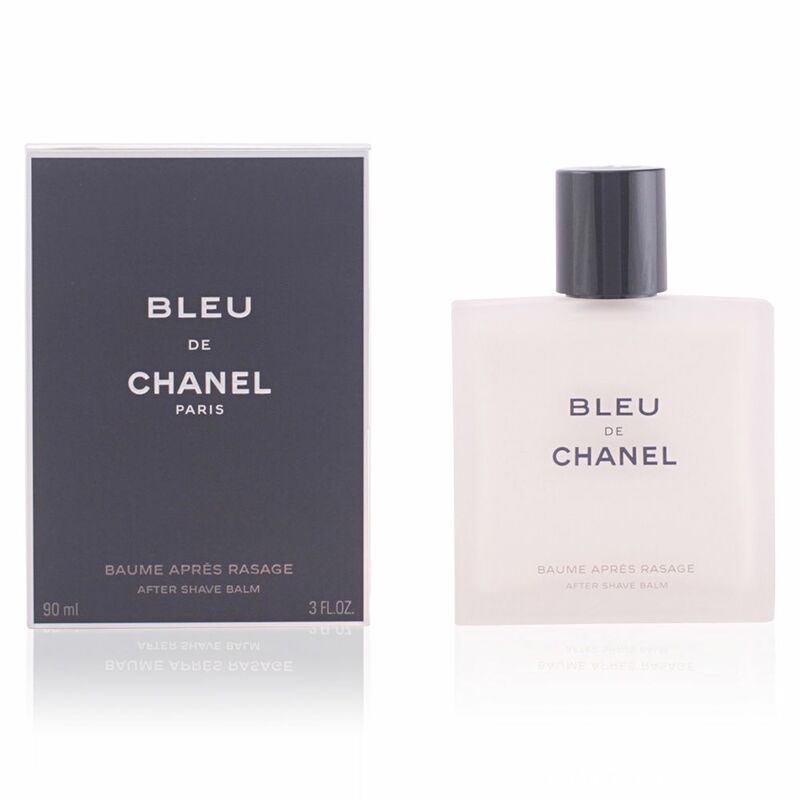 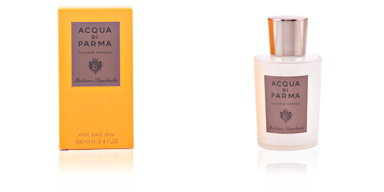 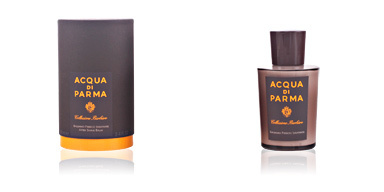 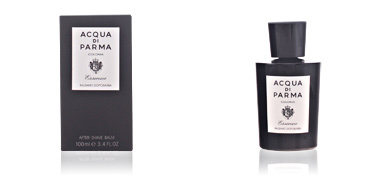 Remedy this with BLEU After Shave balm and revitalize your skin with the citrus freshness of the woods and amber, of one of CHANEL's most masculine fragrances.